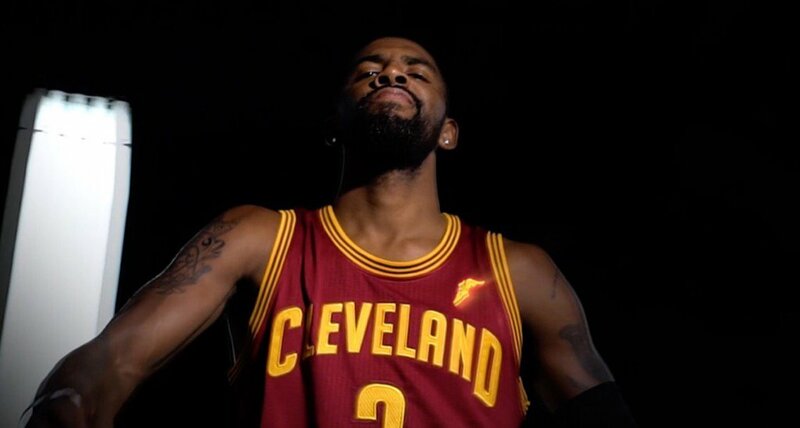 The Cavaliers will be adding a new logo to their jerseys in the upcoming 2017-18 NBA season. This is nothing like the controversy that the Cleveland Indians are going through with Chief Wahoo, the Cavs are only adding a logo and not changing their logo. The newest logo added to a Cavaliers jersey next season will be the Goodyear wingfoot logo. Goodyear is founded and has their headquarters in Akron, Ohio, which is also where Cavaliers All-Star forward LeBron James was born and is also where he currently resides. Goodyear signed a multiyear deal to be on the team’s jerseys. Cavs-Warriors Cursed To Meet In NBA Finals Again?